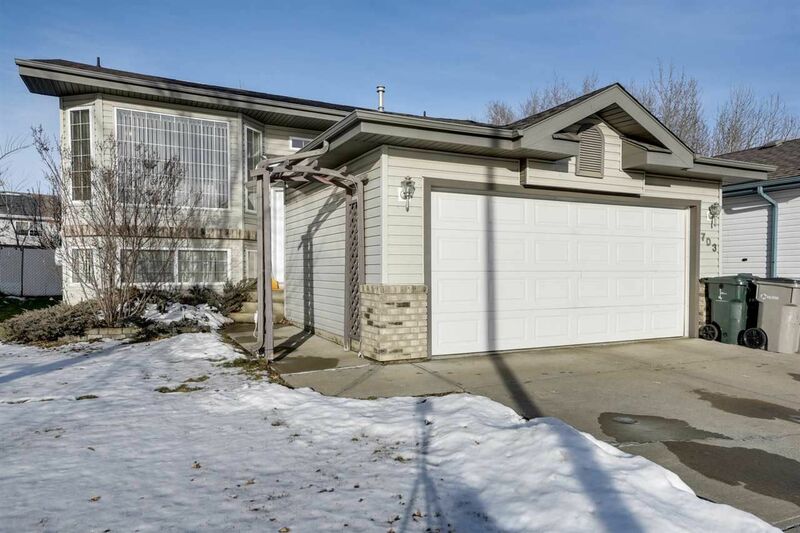 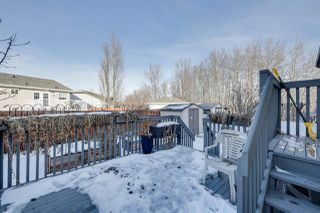 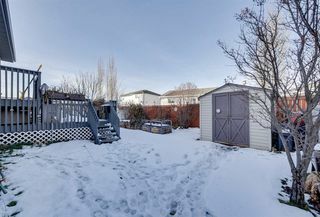 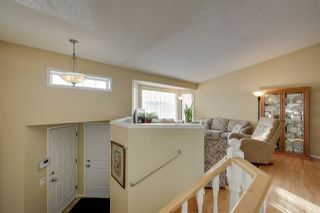 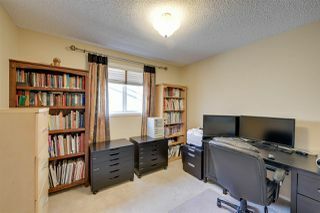 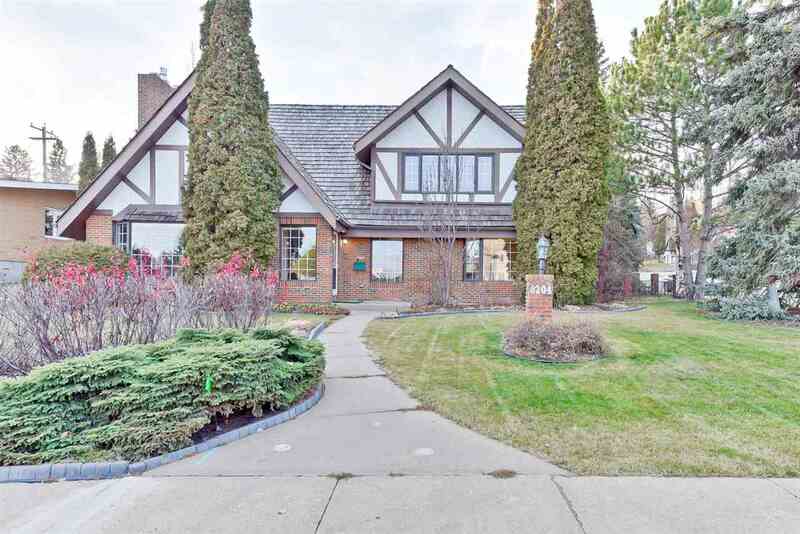 Charming Bi-level located on a landscaped lot featuring a number of apple trees on the eastern edge of Stony Plain. Facing a green space, close to parks and golf this property is excellently situated. 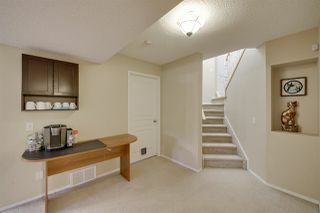 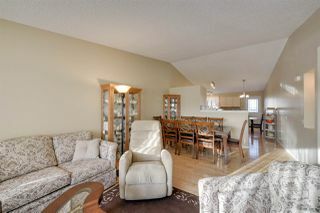 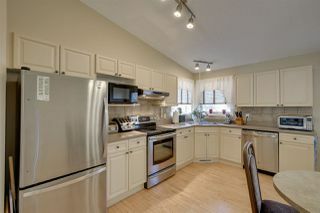 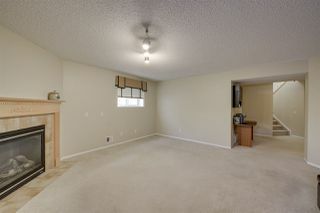 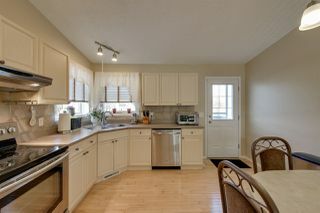 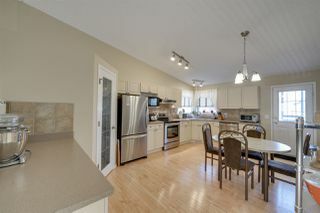 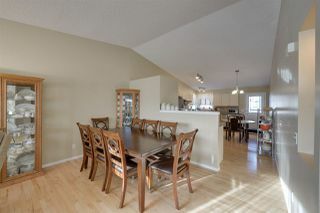 Upper level features a large kitchen partially open to the bright living room, three bedrooms and two full bathrooms. 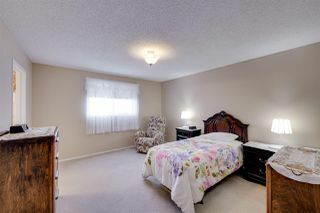 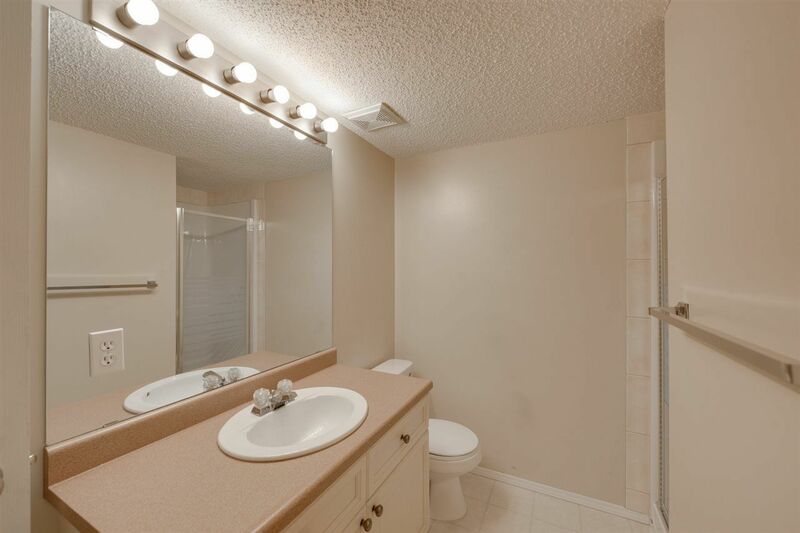 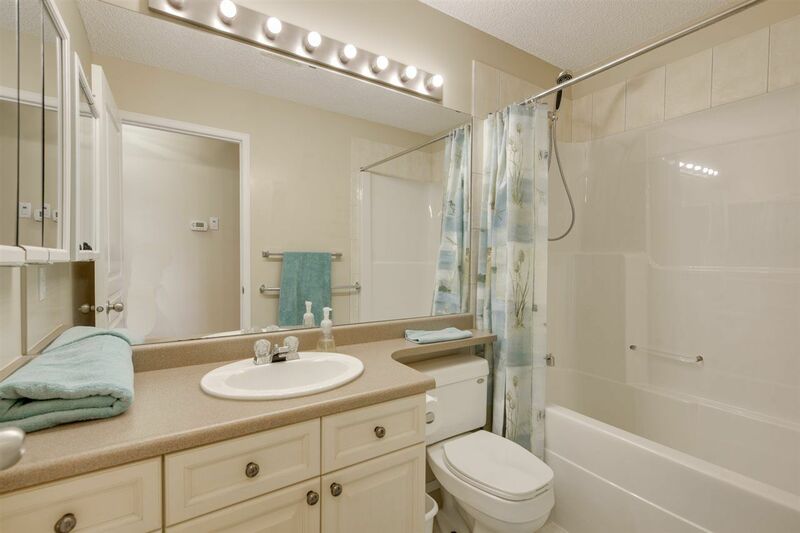 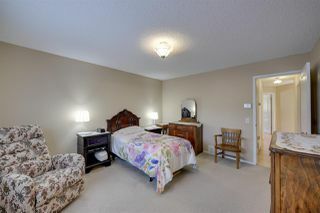 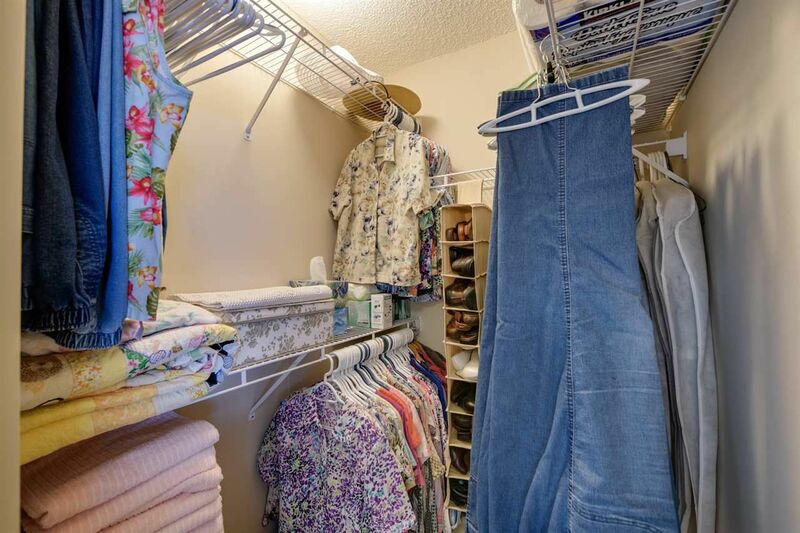 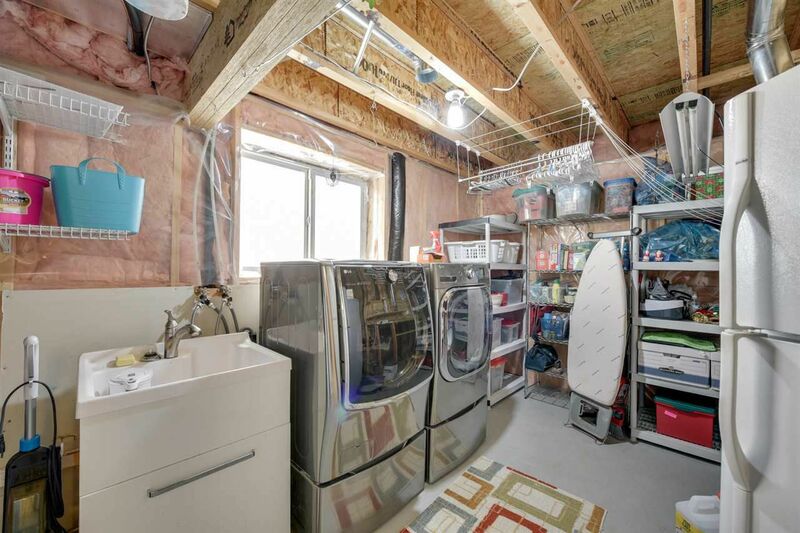 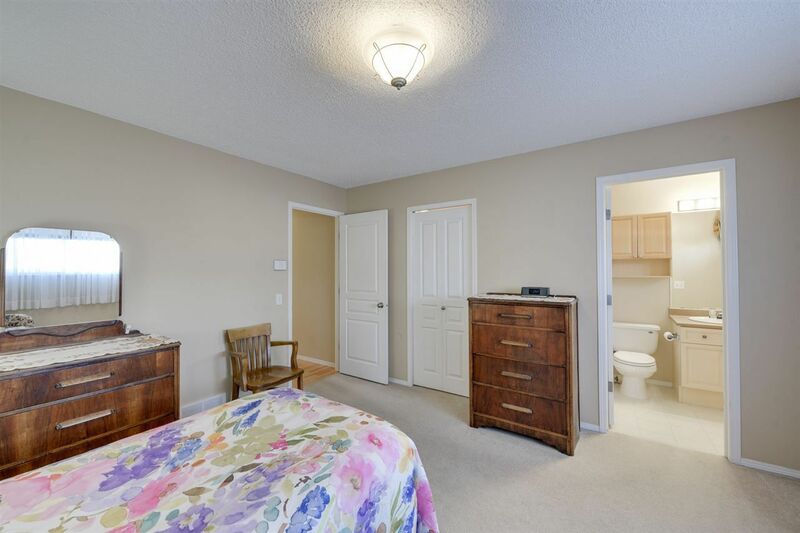 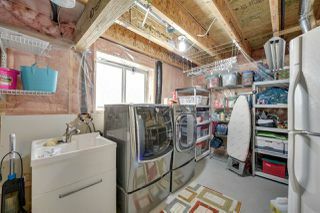 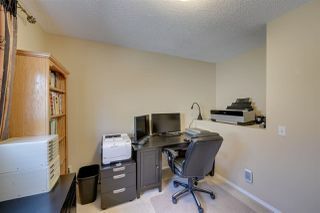 Two additional bedrooms on the lower level as well as a large recreation space and laundry/storage room. 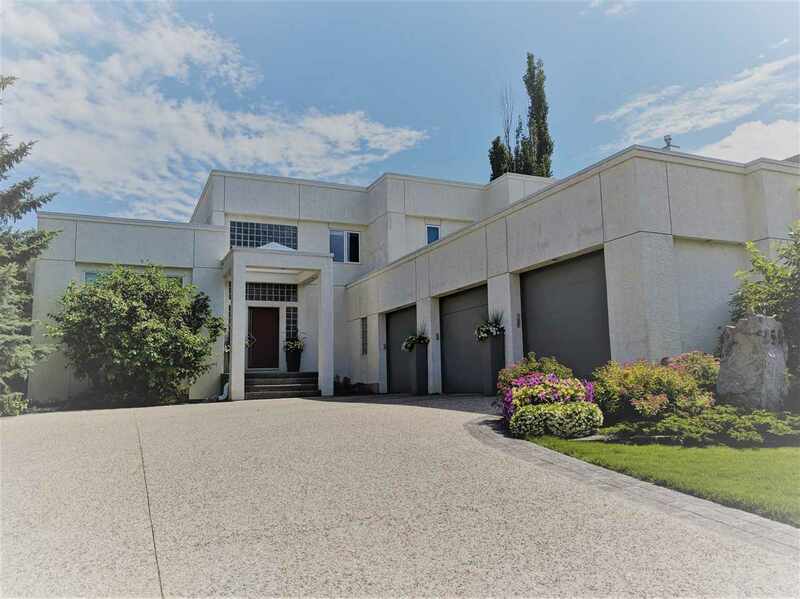 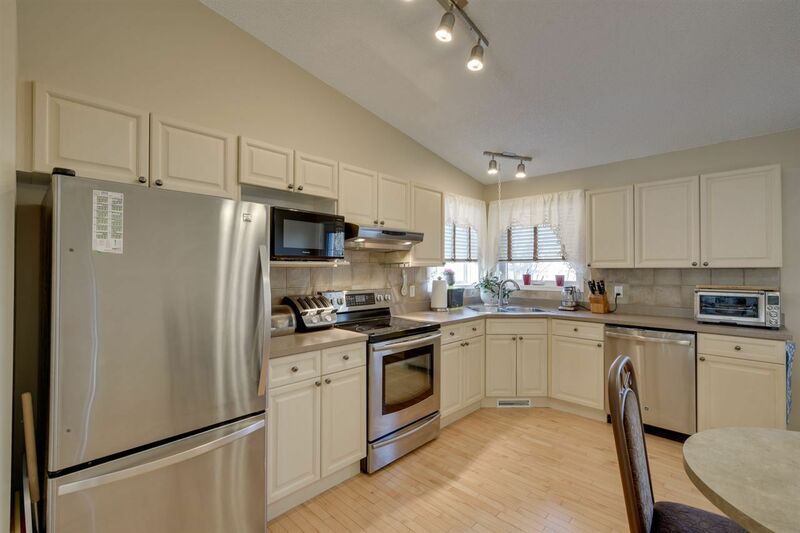 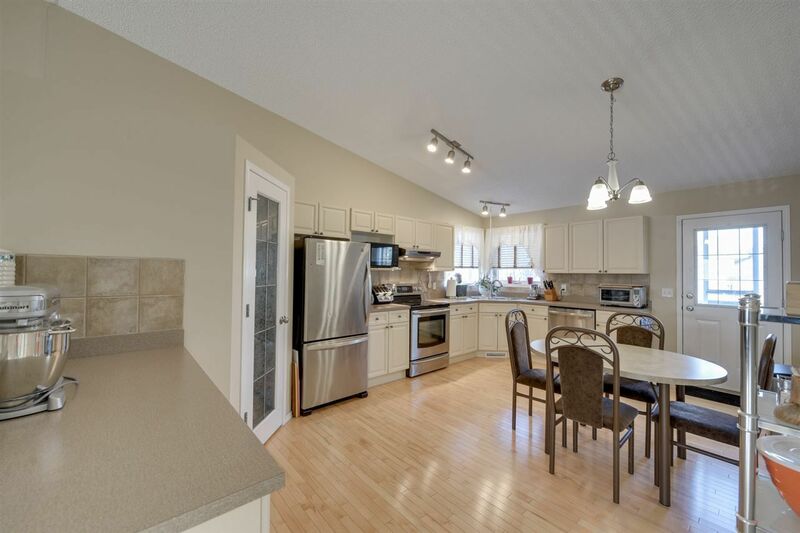 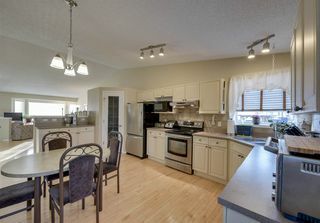 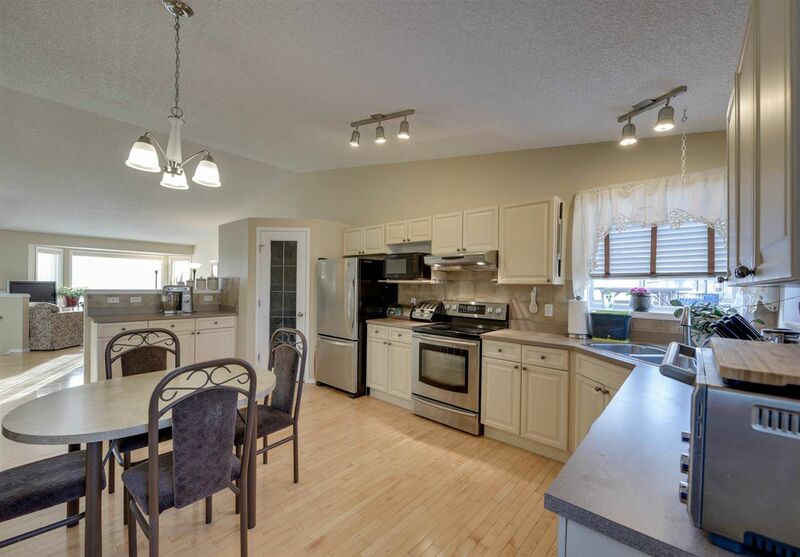 Additional features including central air conditioning double heated garage and tons of natural light throughout make this property stand out. 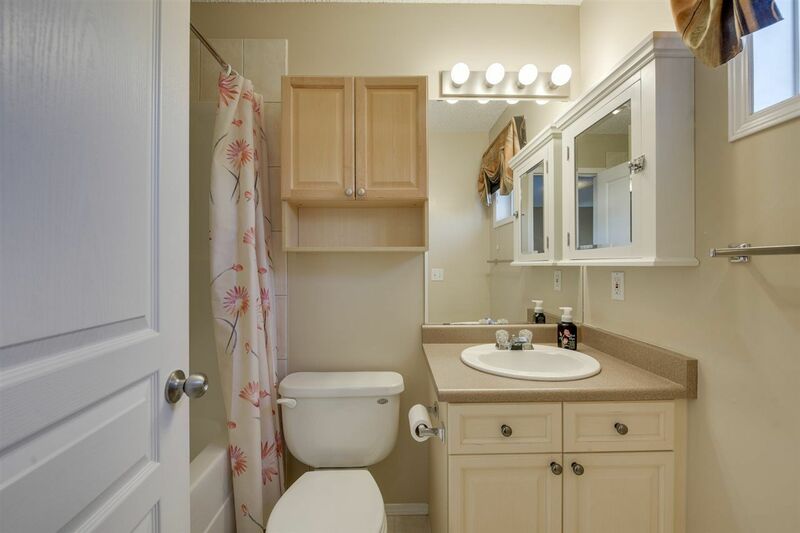 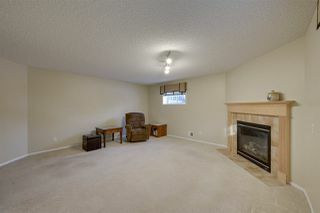 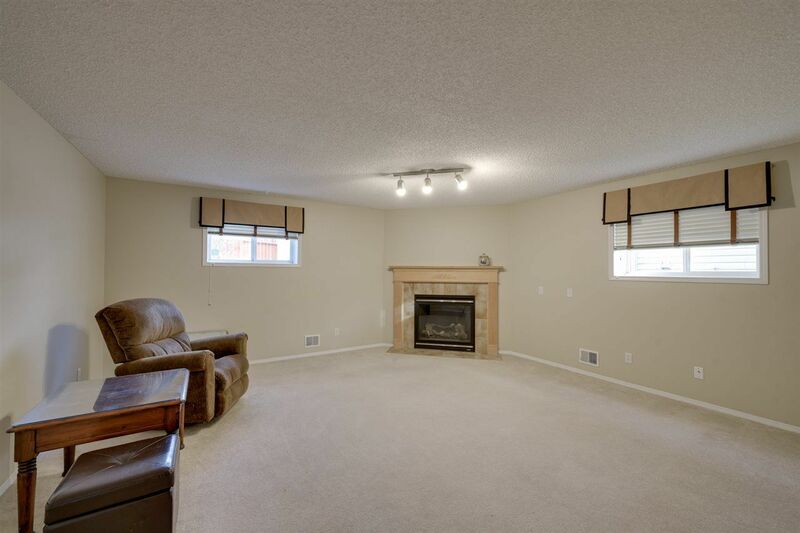 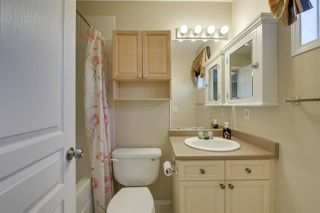 This well cared for home is the perfect space to raise a family!